sneak peek – brandi and sara! 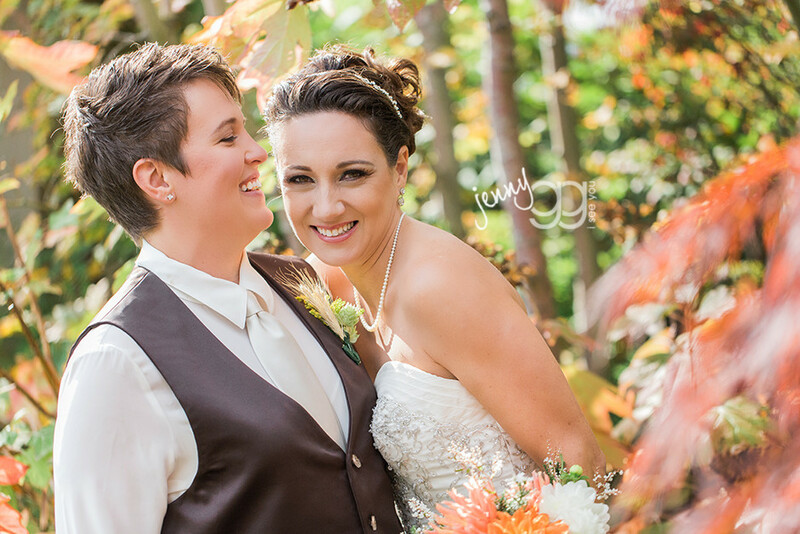 brandi and sara…all the way from texas…and i’m the lucky girl that photographed their day. 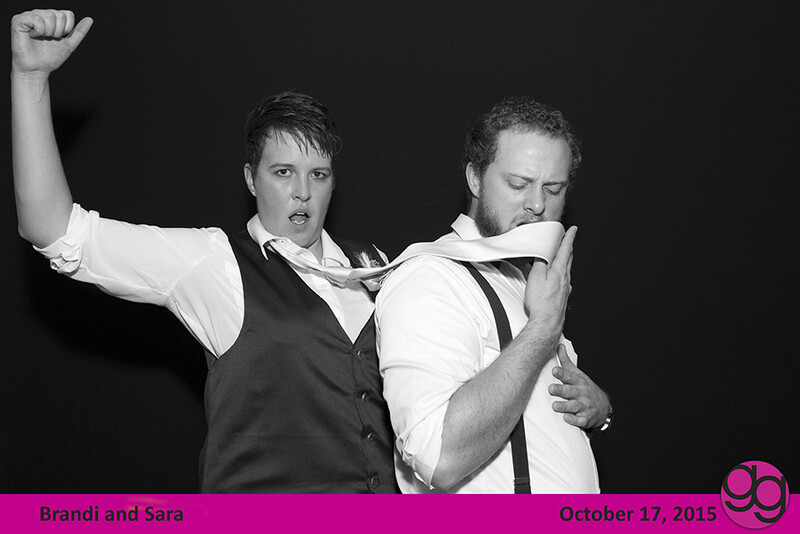 jen wade rocked the fauxtobooth – CLICK HERE to snag your photos and stayed tuned for more from this fun day soon!